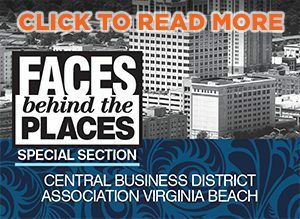 Home » Best Places to Work » Best Places to Work: Wall, Einhorn & Chernitzer, P.C. 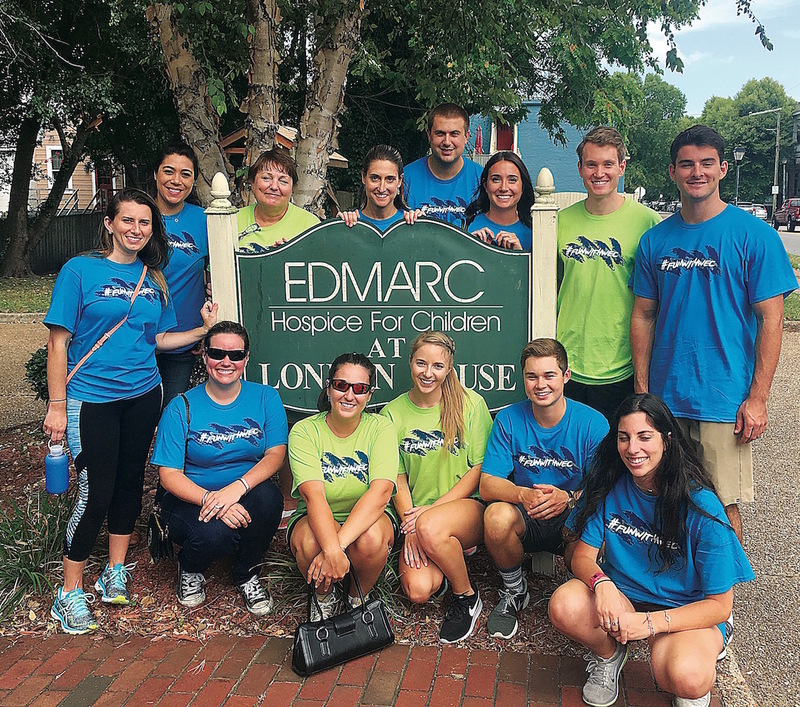 Best Places to Work: Wall, Einhorn & Chernitzer, P.C. 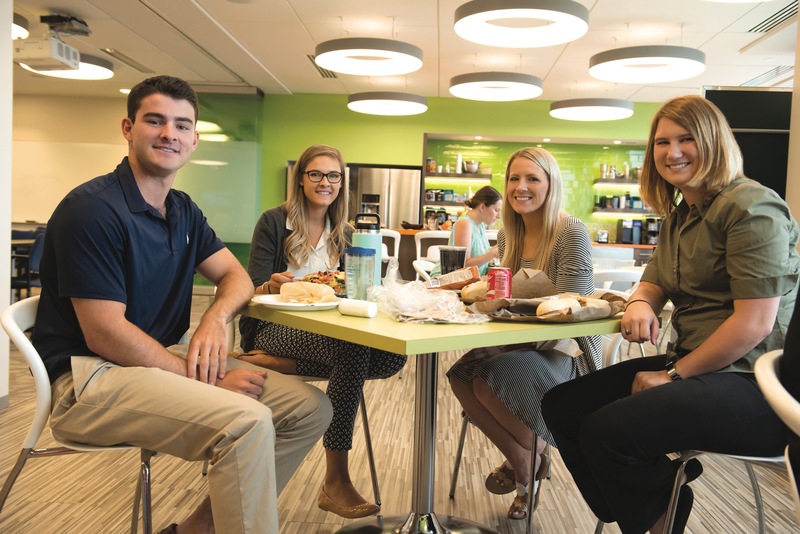 With tax season coming up, it’s interesting to find the second largest public accounting firm headquartered in our region to show up on a “Best Place to Work” list. But with flexible scheduling, telecommuting options to help with work/life balance and professional chair massages for employees during tax season, their team members are actually looking forward to spending extra time working. 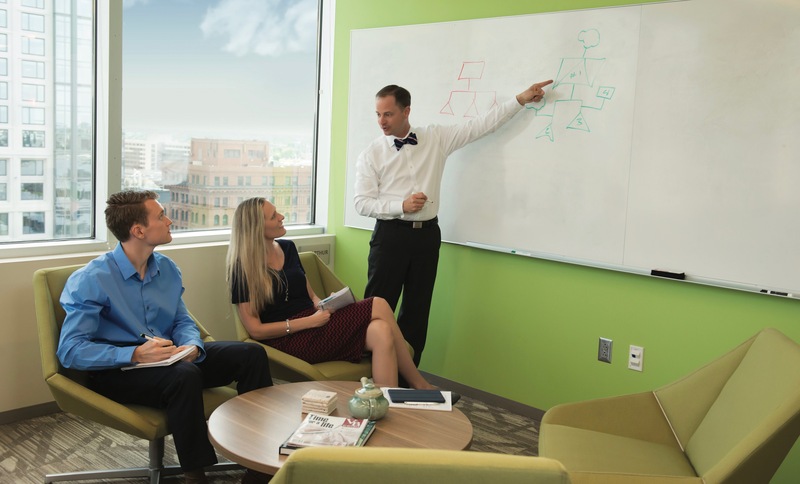 All employees are enrolled in the firm’s internal mentoring program, which is designed to boost career development at all levels. 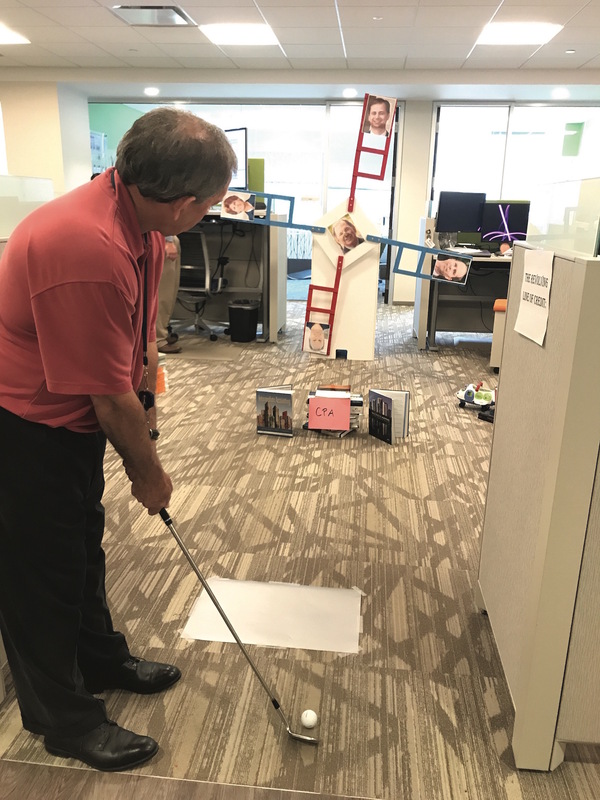 Employees are also encouraged to participate in the Marketing Activity Program and engage in activities and habits that will aid in personal and career development. Accountants are eligible for up to $3,000 in CPA licensure reimbursement, and those who are identified as potential future partners receive additional coaching. 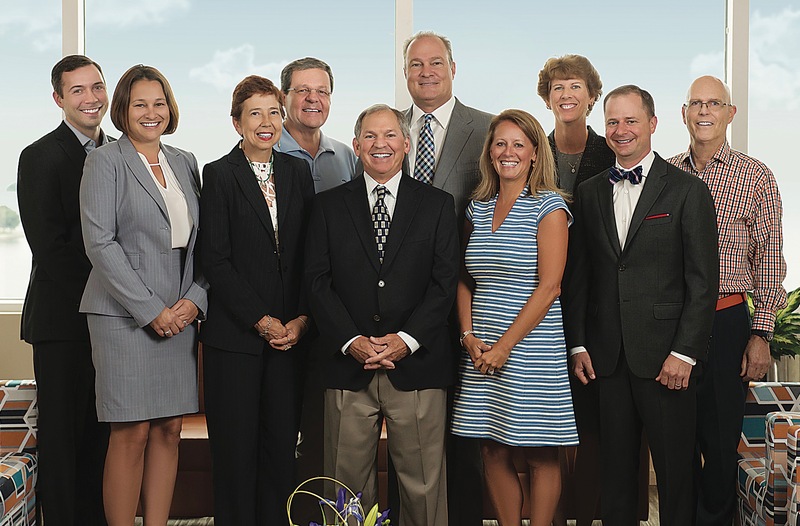 In 2015, WEC moved into their new, custom-designed office in Norfolk that features an uncommonly open floor plan to encourage unity and accessibility to the firm’s leaders. The offices for all supervisors, managers and shareholders are of equal size, and there are no corner offices. All employees use the same computers and office furniture—including sit-to-stand desks—to promote a sense of equality among team members. —Katelyn E. Sharp, Marketing Coordinator, one year with Wall, Einhorn & Chernitzer, P.C.